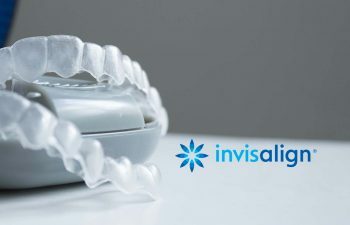 If you’re interested in Invisalign, you’re likely lured by its discreet design and proven ability to correct your crooked teeth. But Invisalign does more than just address your smile aesthetics, it can also improve your oral health too. For patients that have overlapping or crowded teeth, Invisalign can do make a significant difference in their dental health. If you have been told your teeth are “crowded”, it simply means that they are aligned too close to one another. Gum Disease – When crowding occurs, it leaves tight spaces in between teeth that are difficult to keep clean. Food debris is easily trapped at the gum line, which largely contributes to infection and gum disease. Certain foods, like chips or popcorn, can even make small lacerations in the gums when they become lodged. Enamel Damage – Another concern from crowded or overlapping teeth is the wearing down of dental enamel. This can result from extra friction on the teeth or an improper bite. Once your enamel goes away, you can’t replace it. You may suffer from sensitive or discolored teeth. Jaw Problems – Speaking of an improper bite, it is also possible that your crowded teeth don’t allow your upper and lower teeth to bite down in a comfortable or proper manner. This can cause excessive strain on your jaw muscles, leading to TMJ issues. The good news is that Invisalign is highly effective in correcting crowded teeth, as well as other types of misalignment. Invisalign is the perfect choice for improving both your smile appearance and your smile health. Best of all, you won’t have to sacrifice your self-confidence and lifestyle in the process. 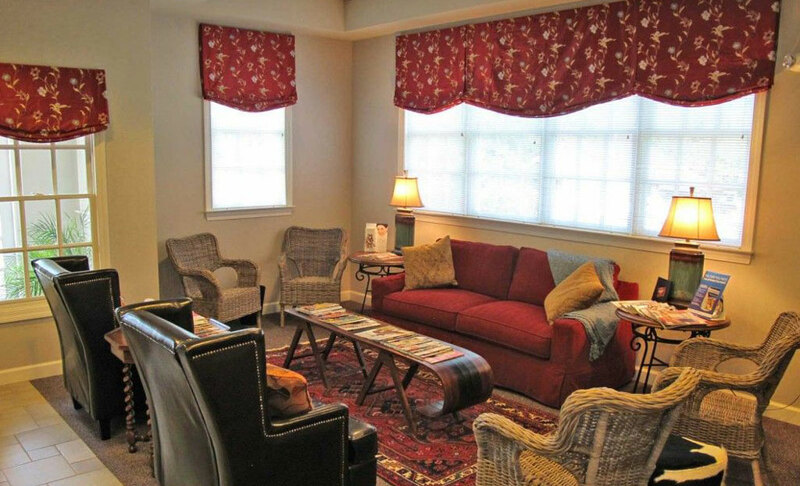 To learn more, turn to Gilreath Family Dentistry. We are Marietta’s most trusted provider for Invisalign orthodontics.